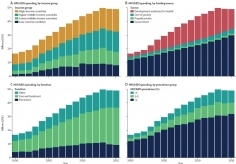 Explore patterns of global health financing flows from 1990 to 2040 in a revamped tool. 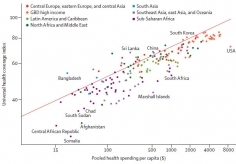 View trends in global health spending with interactive bar charts, maps, and scatterplots. Explore levels and changes over time by source, channel, recipient region, and health focus and program area. 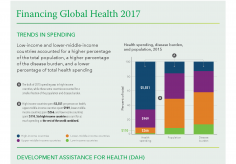 Compare DAH disbursed or received by population, disability-adjusted life years, gross domestic product, and government health spending. 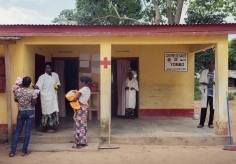 For the first time, see HIV spending for every country from 2000 to 2015. 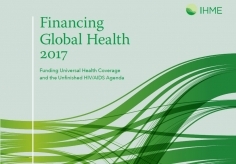 To learn more about IHME’s research in health financing, please visit our Health Financing page.